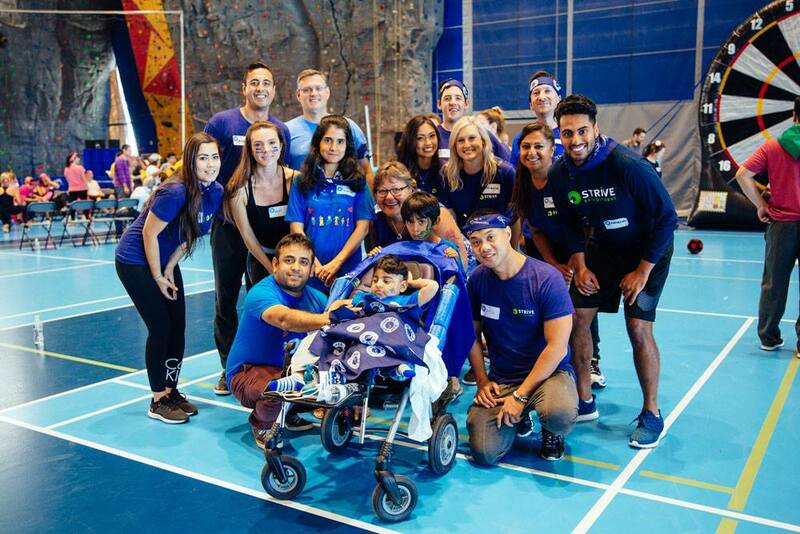 Another day well spent at the Richmond Oval – STRIVE Recruitment Inc is extremely happy to have participated in The Children’s Wish Foundation annual event: Heroes Challenge. We raised an amazing $13,339 for our wish kid Saiyaan. We competed with 11 other teams and played numerous games from “Face the Cookie” to “Marsh-mellow Chopstick”! Ultimately, fulfilling Saiyaan’s wish was definitely one of our proudest moments. Saiyaan got to experience the Disney Alaskan Cruise with his family and thoroughly enjoyed his trip! STRIVE will continue to keep fulfilling wishes with the Children’s Wish Foundation BC. It’s been a blast and STRIVE will be back for more!